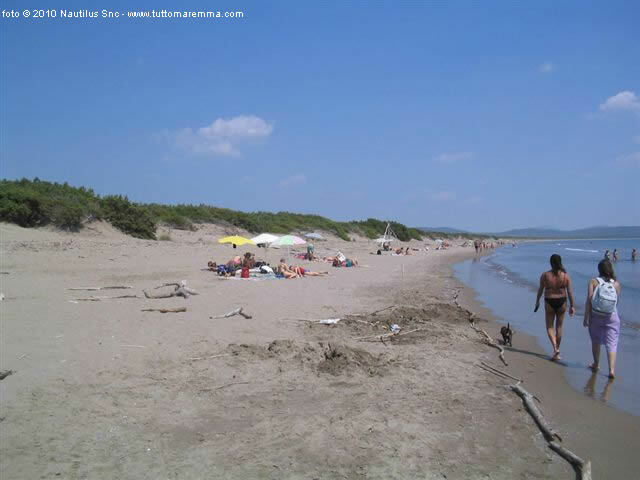 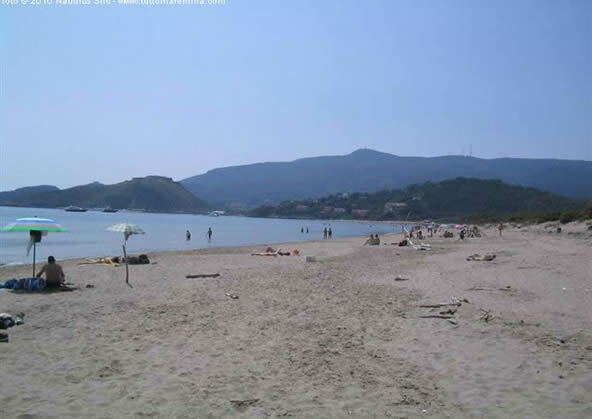 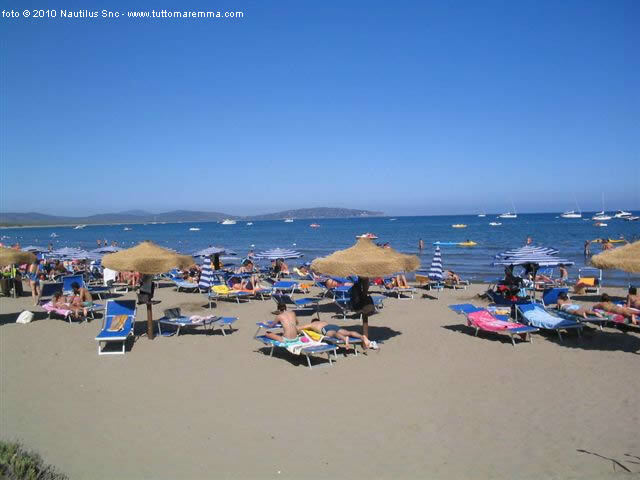 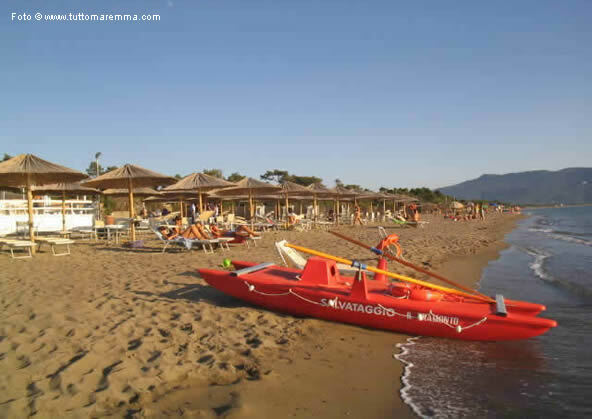 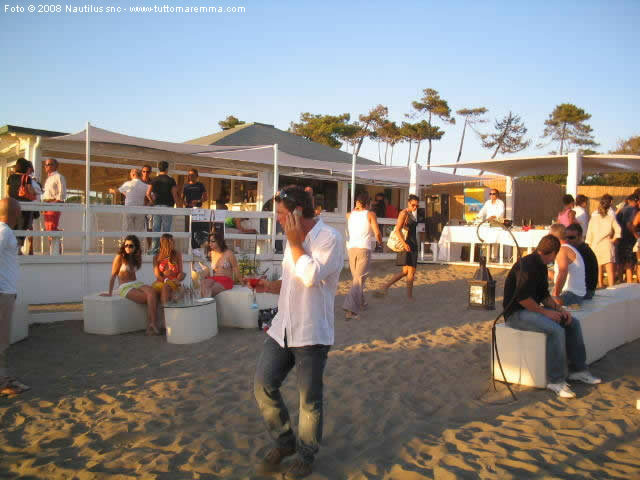 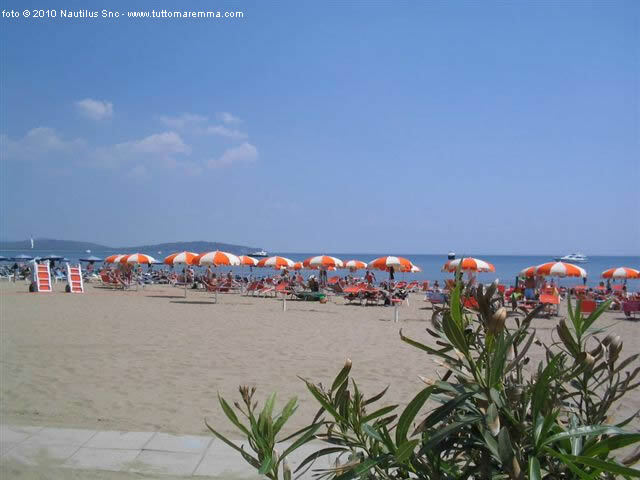 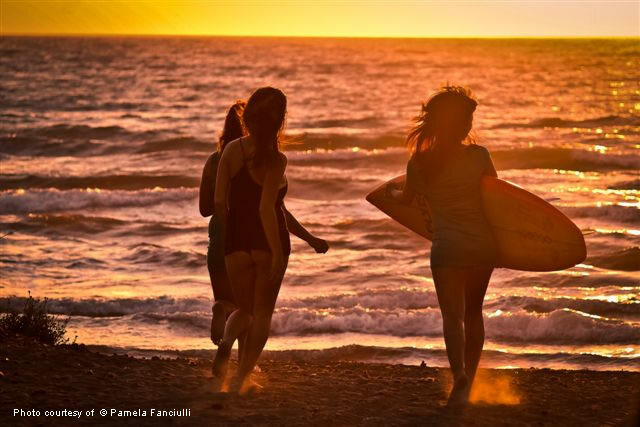 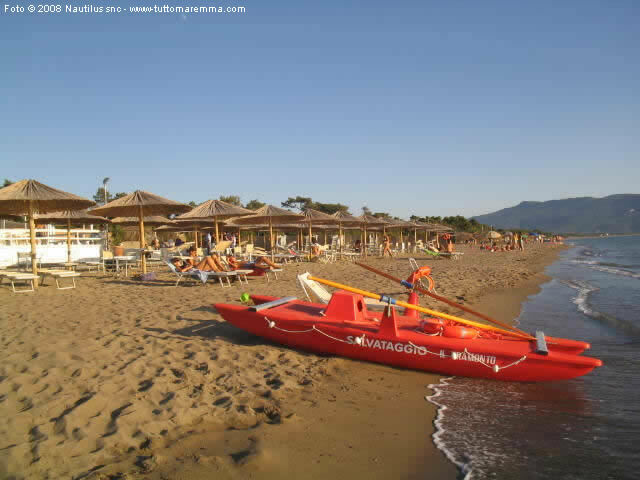 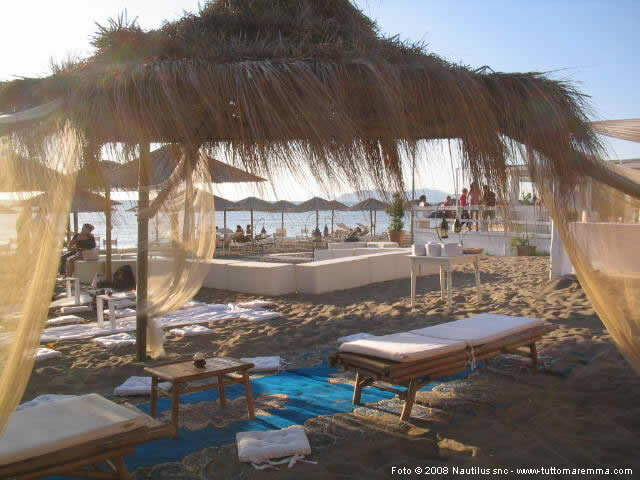 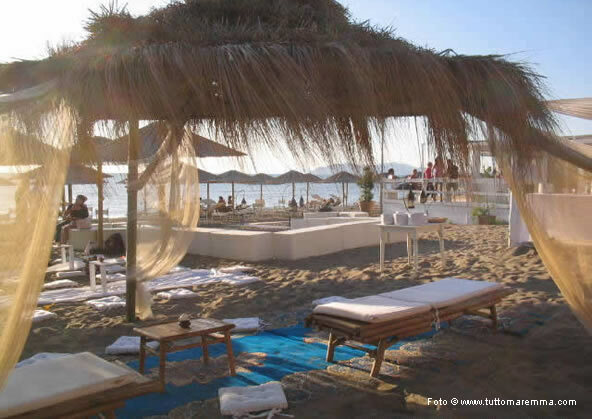 Beaches in Orbetello: a travel guide about the beaches in Orbetello (Feniglia and Giannella), with photos, tips and map. 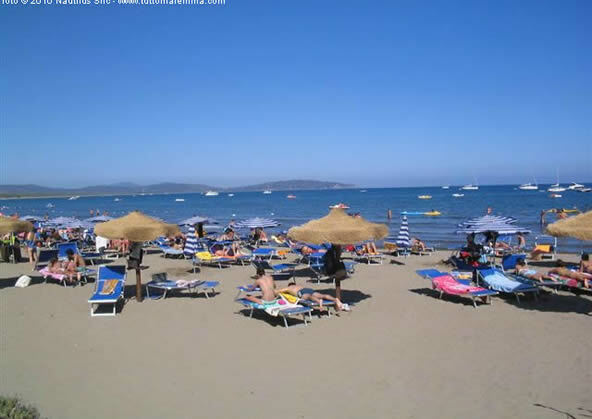 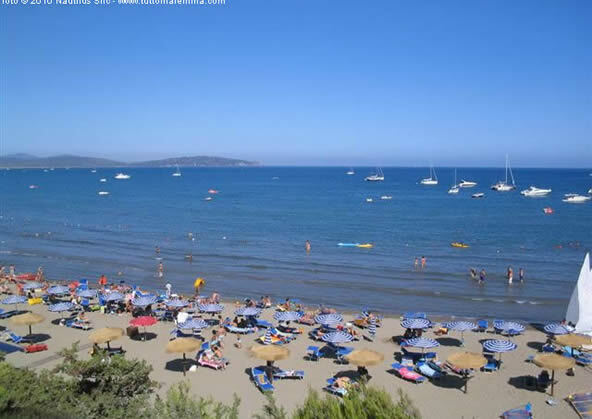 The beach is sandy and clean, there are public and equipped beach and good places to eat and drink. 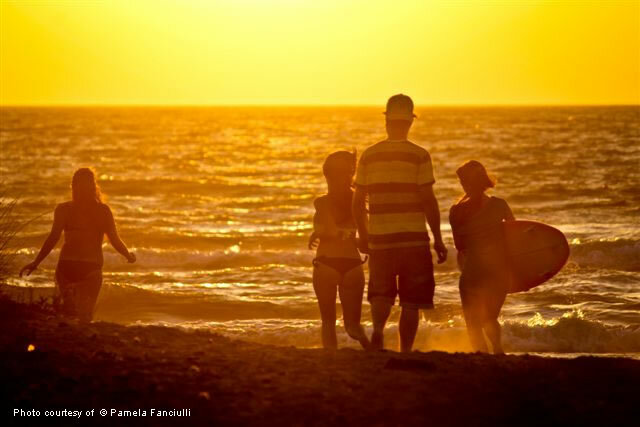 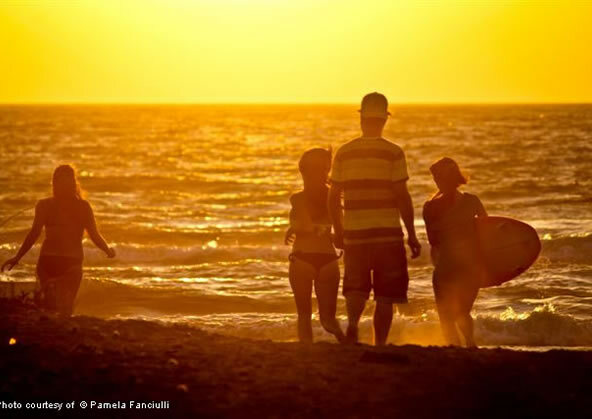 Feniglia is a child-friendly beach thanks to the way it slopes gently into the sea and for the easy access to the beach. 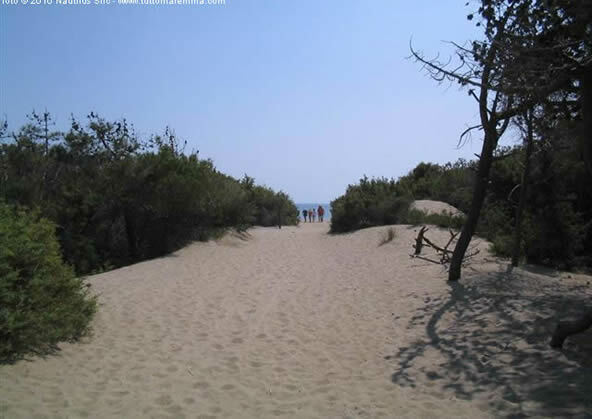 Behind the beach there is the beautiful pine forest (Nature Reserve) where you can easily spot the deer. 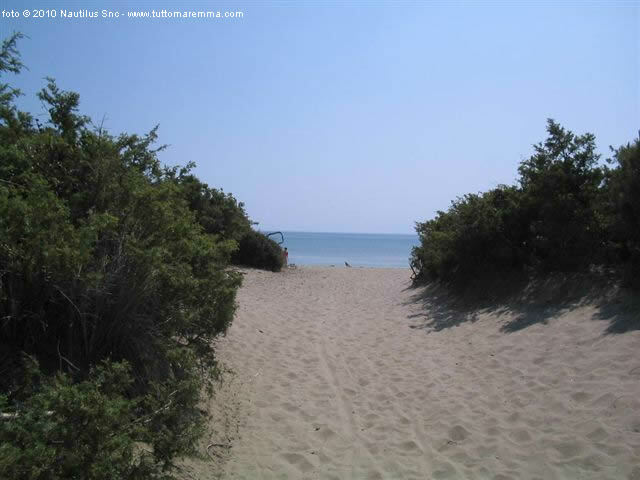 If you ejoy walking, you will find long stretches of beach uncrowded even in high season. 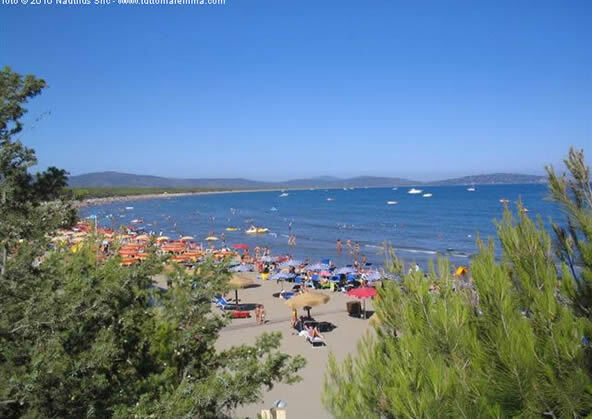 You can reach the beach by bike, by car o by bus. 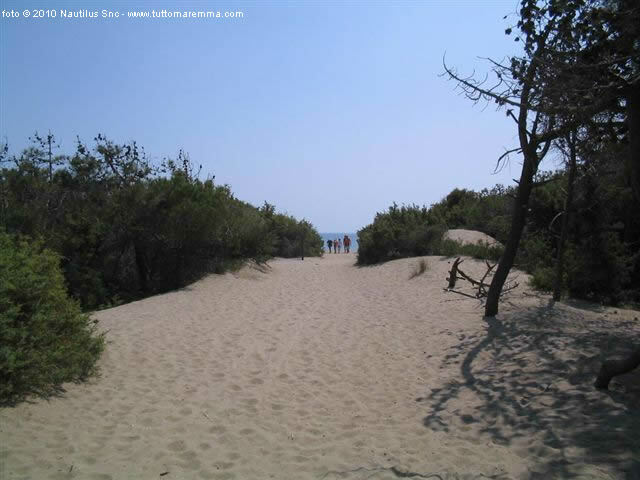 It’s possible rent a bike for wonderful walks in the nature reserve. 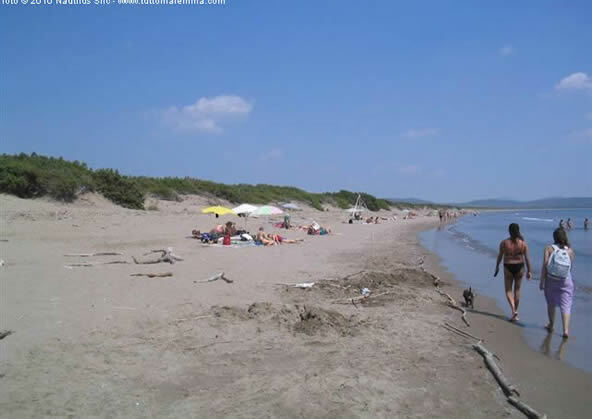 The Giannella Beach is 8 km long. 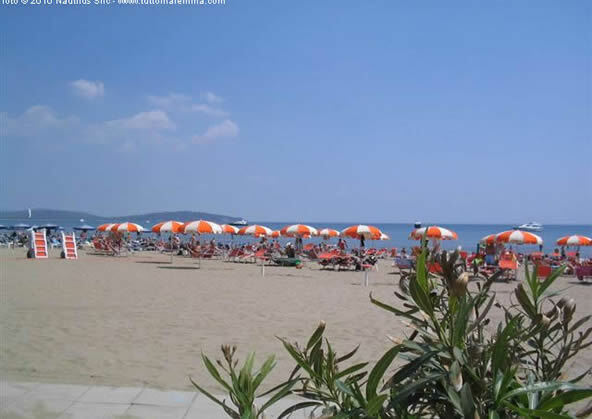 It is a sandy beach with equipped and public beach. You will also find good places to eat and drink. 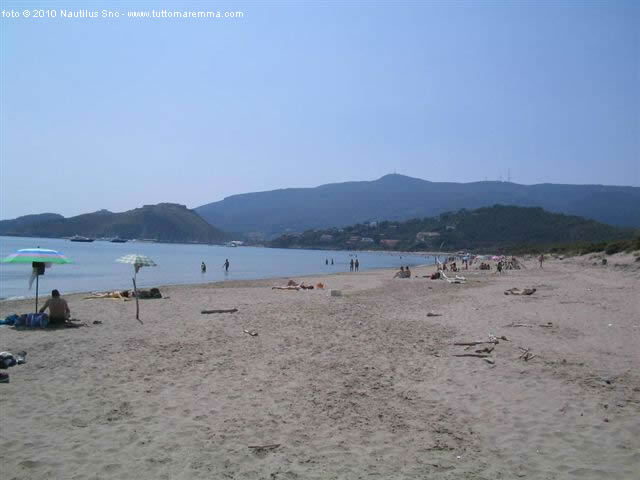 The seabed slopes gently so the children can play safely on the shore. Access to the sea are many and comfortable. 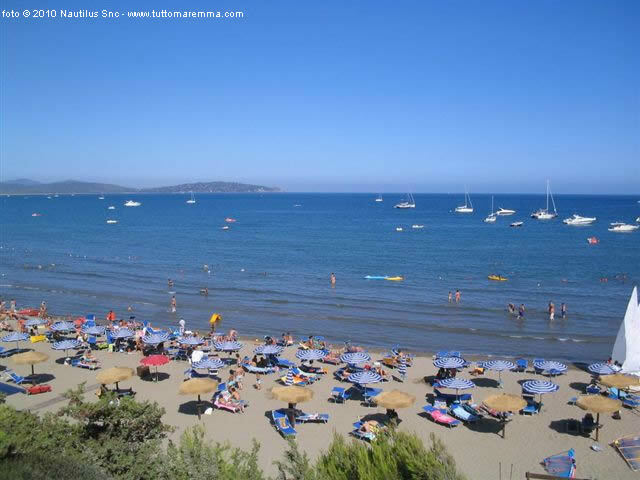 On this beach you can practice sailing sports. For a relaxing rest behind the beach there is a long pine forest.